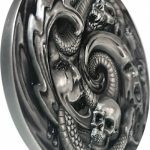 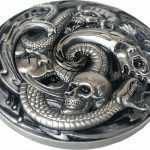 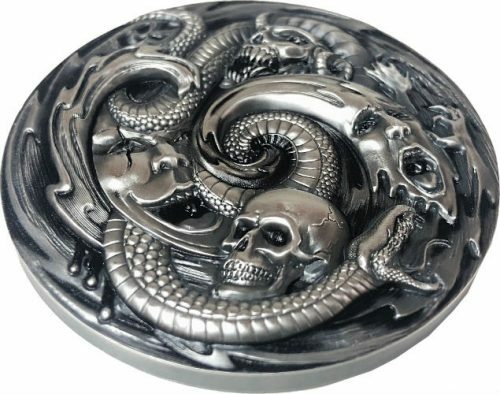 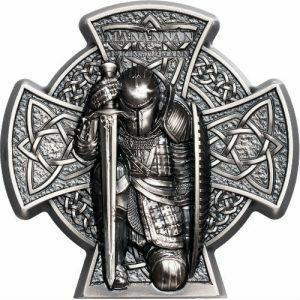 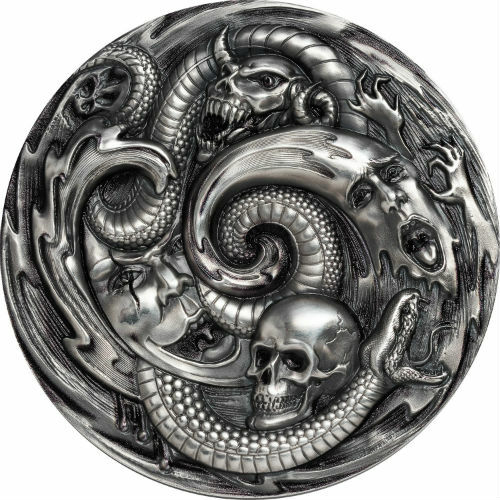 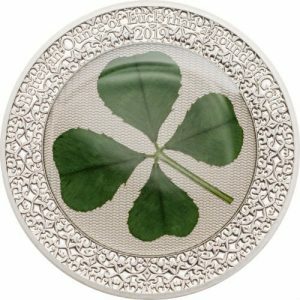 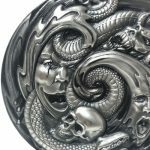 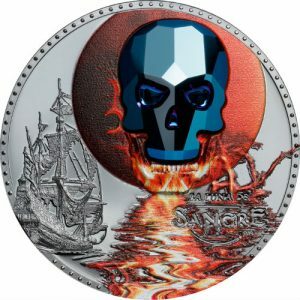 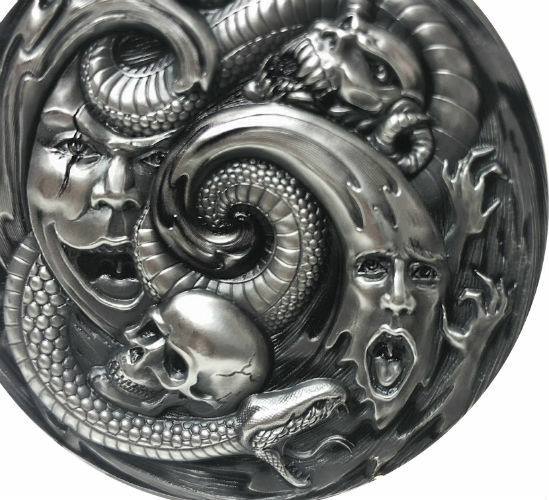 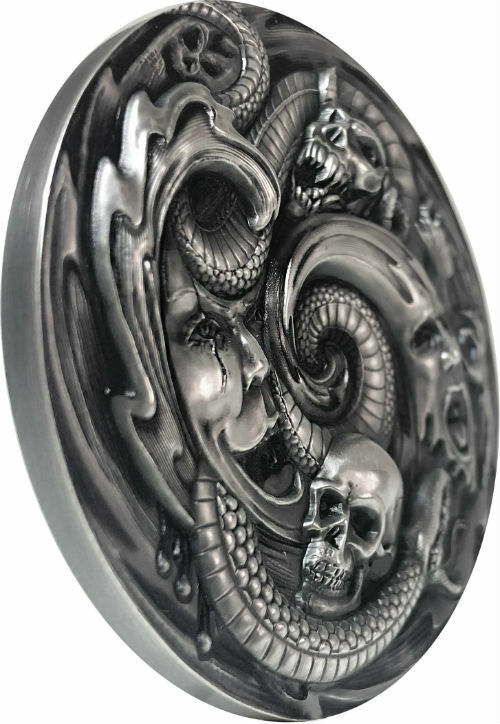 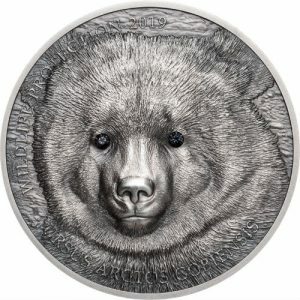 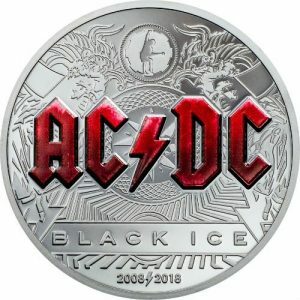 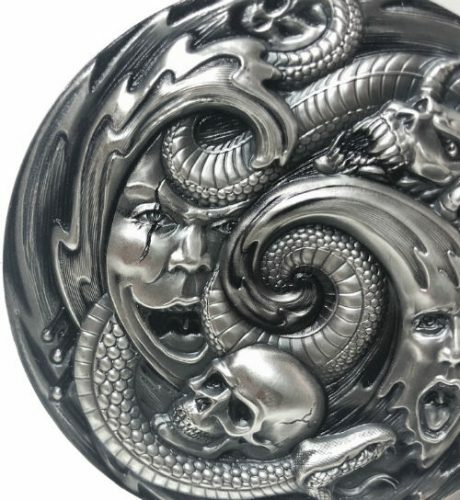 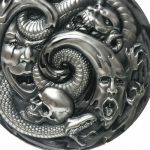 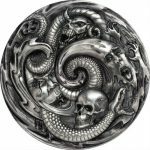 The reverse of the coin depicts an incredible image of all the curses of the world, including demons and mythological creatures that are depicted in a vortex, as if they were escaping from prison. 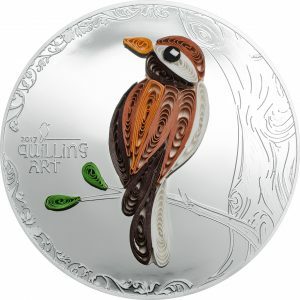 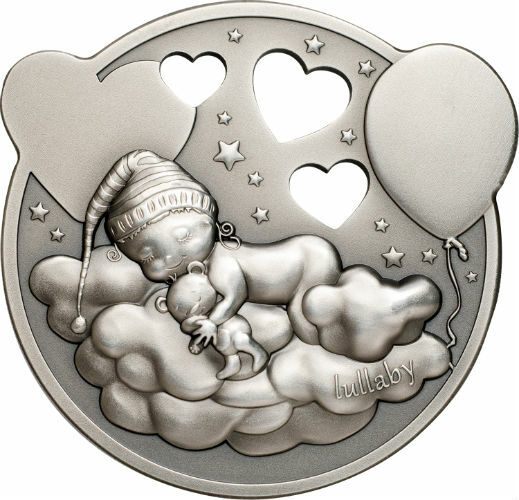 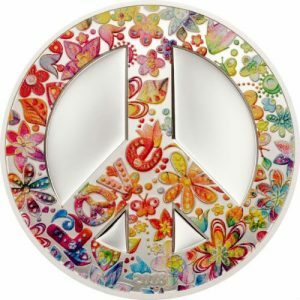 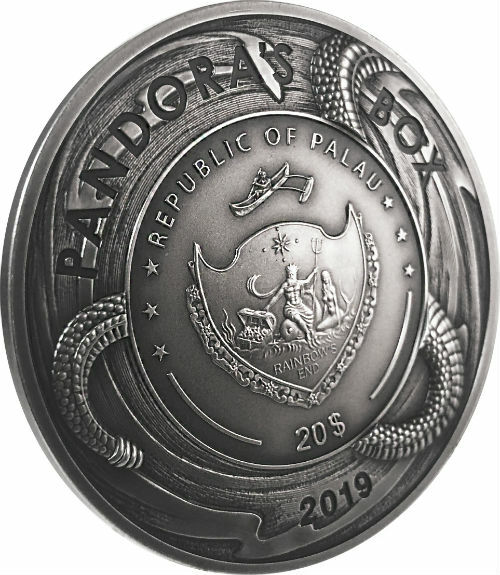 A snake covers the design by passing from the reverse, to the obverse of the coin. 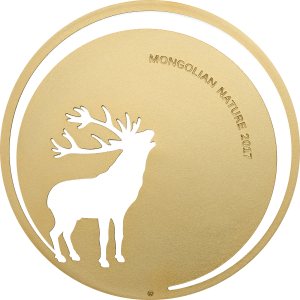 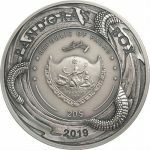 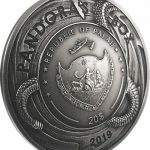 On the top of the obverse, the inscriptions: “PANDORA’S BOX” – the name of the coin and “REPUBLIC OF PALAU” – the issuing country. On the bottom , the inscription “$20” – the face value and “2019” -the year of the issue.